Fully serviced offices situated on Vernon Gate, with all utilities included in price. Benefitting from being a short walk into the centre of Derby and surrounded by parking. 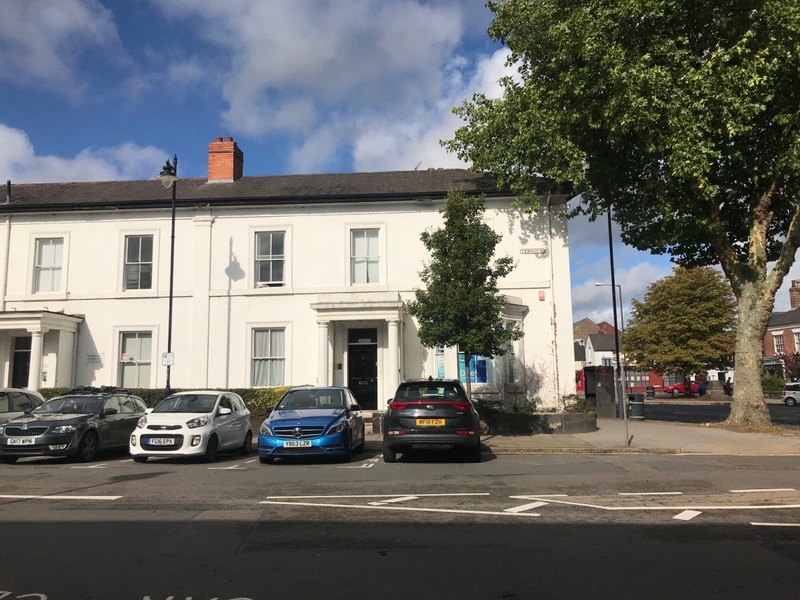 Friar Gate is regarded as a hotspot location for professional services creating great networking opportunities for businesses based here, and with plenty of shops, bars and restaurants within walking distance.